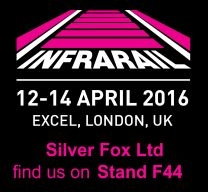 Silver Fox will be exhibiting at Infrarail 2016, the UK’s definitive rail infrastructure event. 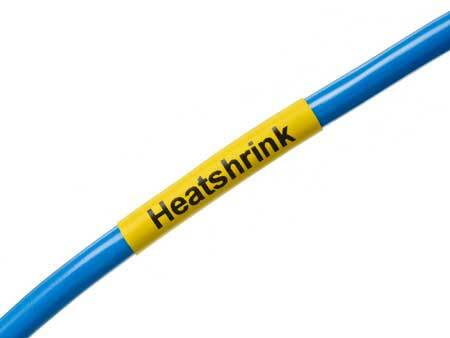 Key to the specification selection process for rail cable labels is the ability to demonstrate low smoke zero-halogen performance in the event of a fire. 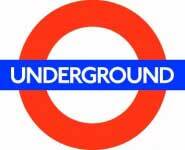 LU 1-085 is the current approval document which details the requirements of fire safety materials to be used on London Underground and Transport for London. LU 1-085 includes rigorous fire and safety tests to ensure only the safest materials are installed onto a rail network that transported over 1 billion passengers in 2012. Compliance of any cable or cable accessory with LU 1-085 is a hallmark of advanced technical specification and product performance. The stringent performance testing of Silver Fox cable labels has ensured successful installation in high voltage electricity substations where long-term and durable cable labelling is essential on mission-critical power circuits at 11kV and 33kV voltages. 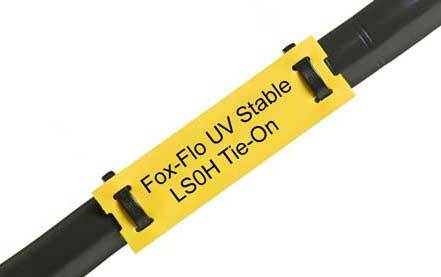 A range of products have been approved by both Network Rail and London Underground (LUL) including the Fox-Flo® LS0H UV Stable Tie-On Cable Labels and the Legend™ Heat Shrink Cable Labels. All this testing is part of Silver Fox’s continuing resolve to ensure their customers profit from effective and innovative cable labelling products, enabling them to use time productively, whilst also benefiting from high quality and durable solutions. 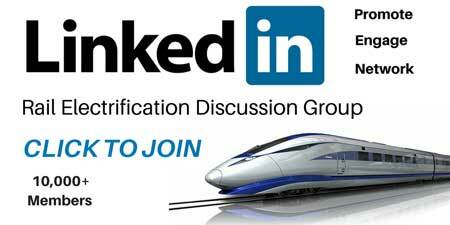 Thorne & Derrick are inviting you to join LinkedIn’s fastest growing Discussion Group : LV-HV Power, Cabling, Jointing, & Substations. Discussion subjects include cable installations, jointing, electrical substation, overhead line and electrical construction at LV, 11kV, 33kV and EHV. Network, engage and promote your profile, company or products with over 10,000 influencers ; rail news, projects, videos, promotions, jobs, webinars.